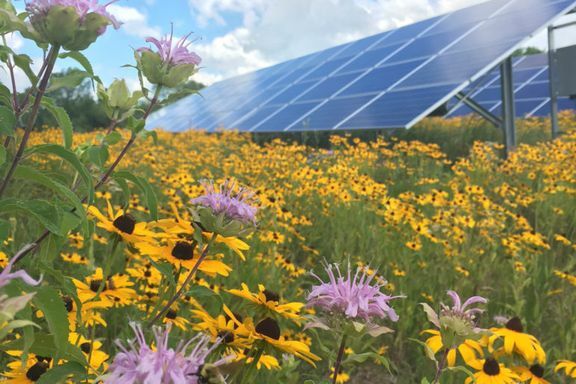 Your resource for information on Wisconsin pollinators and their conservation. This site is currently in development and will be updated soon. 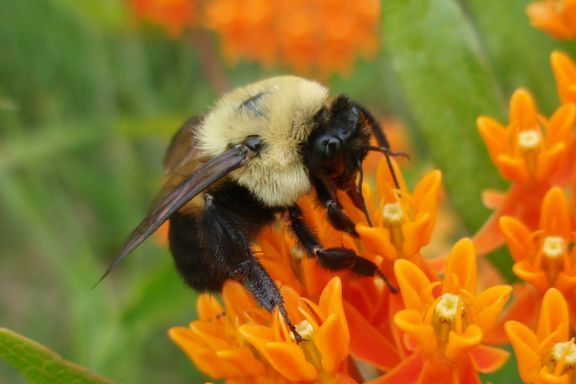 Check out our online guide to Wisconsin bumble bees.